Stefan Schilling was born on August 1, 1967 in Kiel. At the age of 15 he began studies under Professor Hans-Dietrich Klaus in Detmold. In addition to first prizes in the German youth music competition “Jugend musiziert” and the German Music Academy Competition he received a grant from the Study Foundation of the German People, the Herbert von Karajan Foundation and the German Music Council. From 1991 to 1992 he was solo clarinet-player at the Staatstheater Darmstadt before he took the same position in the Symphonieorchester des Bayerischen Rundfunks. 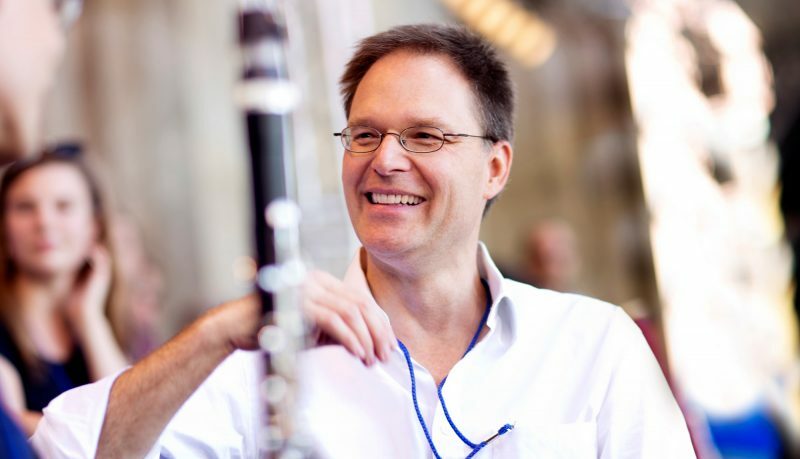 In addition to his orchestral duties, Stefan Schilling is Professor of Clarinet at the University for Music and the Performing Arts in Graz in Austria.